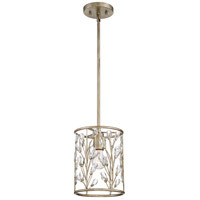 A balance of metal and crystal come together in a vision of nature with the Meadow Lane Series. 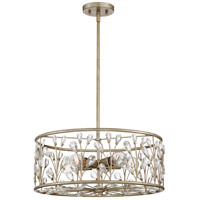 The varying hues of the vintage gold finish showcase the buds of shimmering crystal for a dazzling display of light. 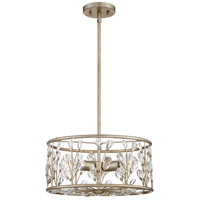 For added convenience and functionality this series can applied as a pendant or semi-flush mount.